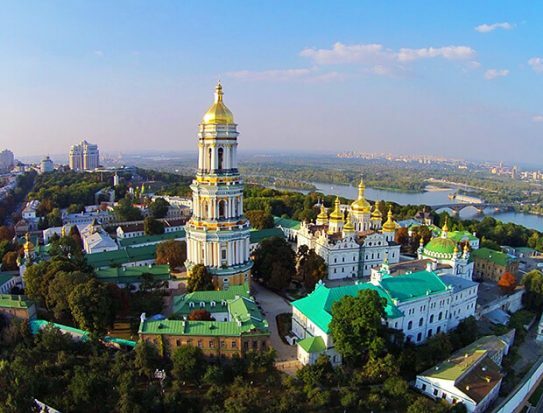 The European Bank for Reconstruction and Development (EBRD) has launched an SME credit line in Ukraine, in partnership with the European Union. The EU4Business-EBRD credit line, worth up to €60mn, will initially be operated through UkrEximBank, the country’s state import-export bank, and OTP Leasing Ukraine, a subsidiary of OTP Bank. There is currently €22mn in financing available through UkrEximBank, and €10mn through OTP Leasing Ukraine. The remaining €28mn will be provided via other local financial institutions who are yet to join the credit line. Under the scheme, SMEs in Ukraine will be able to borrow up to €3mn to support exports and implement production upgrades in order to make the most of Ukraine’s deep and comprehensive free trade agreement (DCFTA) with the EU, which entered into force in September 2014. The loans will be provided in local currency to protect borrowers from FX-related risks and have tenors of three to five years. Grant incentives of up to 15% are available on eligible financing amounts, payable upon successful project implementation. Participating companies will also receive support in adjusting their production to relevant EU directives, which will allow them to compete with their EU counterparts in the single market.